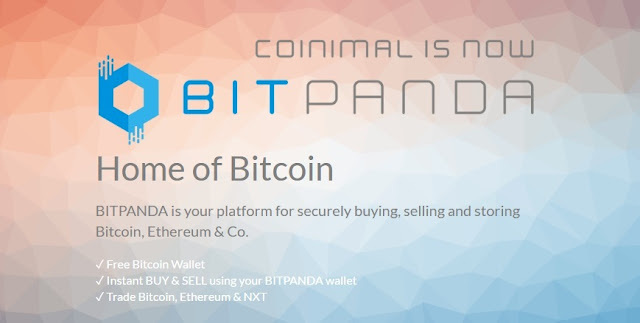 Bitpanda (formerly known as Coinimal) is a Bitcoin broker that specializes in buying and selling Bitcoins within the Eurozone. The company was founded in late 2014 and since has grown to become one of the more popular options to purchase Bitcoins around Europe. BitPanda’s exchange rate is higher than your average exchange due to the fact that they allow you to buy Bitcoins with methods that allow chargeback (i.e. credit cards, Skrill, etc.). BitPanda’s base price consists of the market rate plus a small surcharge. The payment option you choose determines how much fee you pay for the order. While SEPA, EPS, Giropay and Sofort have very low fees, the e-wallets like Neteller charge a bit higher fees. For example, at the time of writing the exchange rate on Bitstamp is 1129.00 EUR per Bitcoin while on BitPanda it’s 1152.82 EUR. This means there’s a 2.1% premium on the Bitcoin price. However, that’s not all, depending on your payment method you’ll pay an additional fee. Using a credit card / SOFORT transfer has an additional fee of ~%2 (which is relatively low). 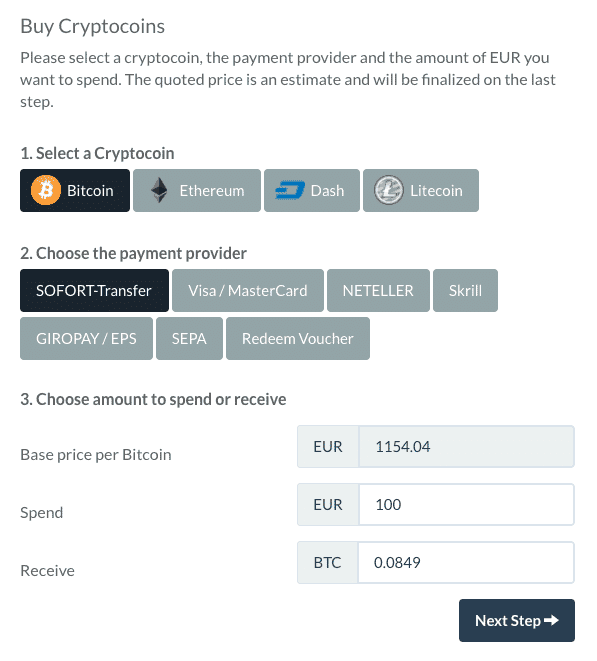 Skrill has an additional fee of ~3.77%, Neteller is a bit lower than Skrill and the cheapest methods for buying Bitcoins on BitPanda are using a voucher or Giropay. In order to buy Bitcoins with BitPanda you’ll need to verify basic verification. The lowest verification level requires only a phone number. This will allow you to buy 50 Euros’ worth of Bitcoins a month up to a total of 600 Euros. Higher verification levels require a government issued ID. If your account is verified the limit is 2,500€ daily (75,000€ monthly) for credit card purchases. For other options, there’s a 10,000€ daily (300,000€ monthly).  The user interface of BitPanda is pretty sleek and very intuitive. Even newbies will have an easy time navigating through it and buying Bitcoins. Other online reviews suggest BitPanda is doing a pretty good job with customer service as well. Finally, it seems that the company has won a startup award in late 2016, however, I can’t really tell what this award was all about. To conclude, BitPanda seems like an excellent option for buying Bitcoins inside the EU for people who are looking to use Skrill, a credit card, or any other option. The company has been around long enough, charges relatively low fees and has good support going on.